rich and complex game play, In-depth tutorials, Building armies and sending them on missions add an element of uniqueness. The game has a loud, distracting music. 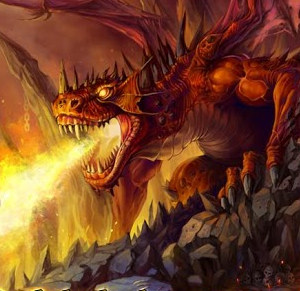 Dragon Kingdom is an imaginary world of Dragons, rebel pirates and ghost ships. In this world the enthralling experience starts when the dragon craves for flesh and the pirates play the role of conqueror and the ghost ship roams the seas in search of wealth. 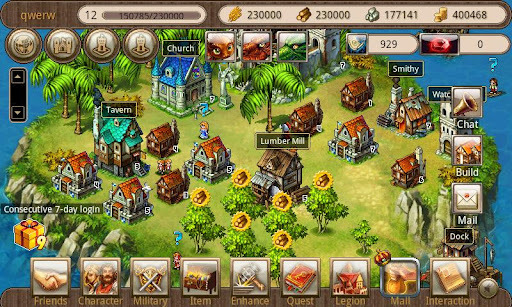 The player starts building his or her own kingdom and starts defending the lands from enemies, kings and queens. The game can be installed from the play store. Users can create a free account or sign in with their Facebook account. It has a tutorial that serves the player throughout the game and comes out helpful. The interface is bright and needs very little network data which helps the player keep with the continuity of the game though it may occasionally get edged with the cellular data. The game has fine 2D images that are very simple to operate. The whole game is set up with beautiful interface which consists of a rural European background, green grass, deep blue sea, white gulls, and yellow lands. A very old castle adds an interesting element to the app and the fighting effect looks like a real time war zone. 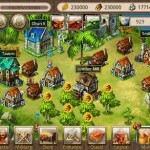 This is a multi-player game and you can share the field with other strategy game enthusiasts as well. There are some missions where one actually needs other players. 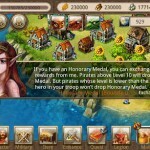 In the current version, the legions have been improved and the legion buildings have been opened, the reputation system has been launched, the hero transfer function has been made very user friendly and the Knighthood systems have been launched. The developer has repaired incompatible features that were previously faced by Motorola RAZR Droid users. The app is user friendly and it allows the players to update status, post comments and upload photos of the game. Dragon Kingdom is enjoyable and has turned out to be a great time killer. It boggles the mind with amazing detail and depth in each section of the game. 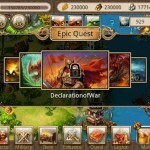 The app has lot of tasks, battles to wage war and quizzes that allows the user to enter into the next game. It totally entices the player for hours and days. The app is free and includes in-app purchase options. 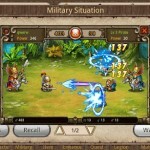 Good: Dragon Kingdom is a good Android strategy game and worth the time and effort. The game strategy is rich and complex. In-depth tutorials are a big help. Building armies and sending them on missions add an element of uniqueness. Bad: The game has a loud, distracting music that not all may prefer.